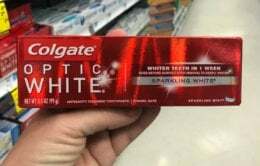 It’s back, I love when this deal comes around. 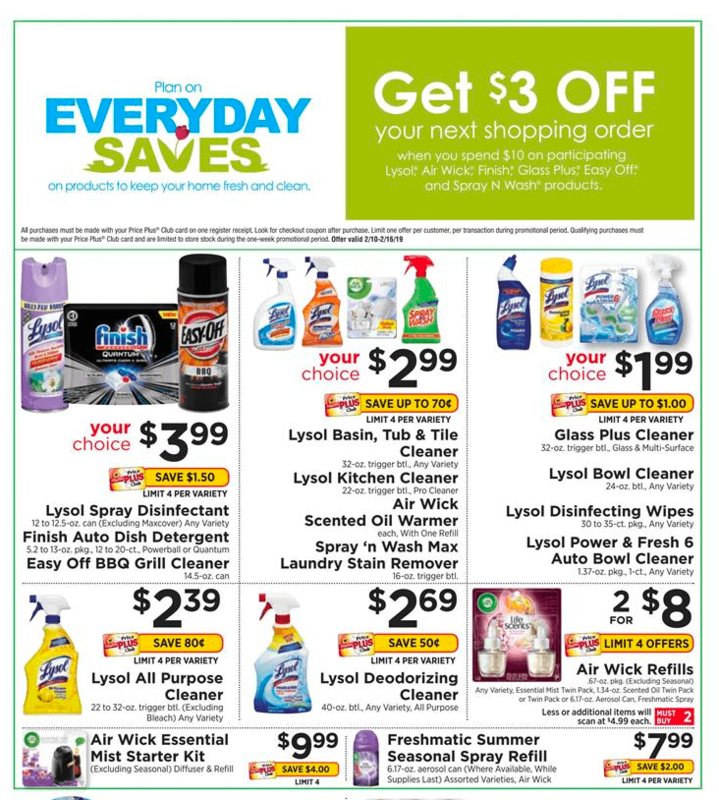 Through 2/16, ShopRite has a Spend $10 Get a $3.00 Catalina of select Lysol, Air Wick, Finish, Easy Off and Glass Plus Products. *We headed out early this morning and can confirm this deal is working off Pre Price Plus card prices! 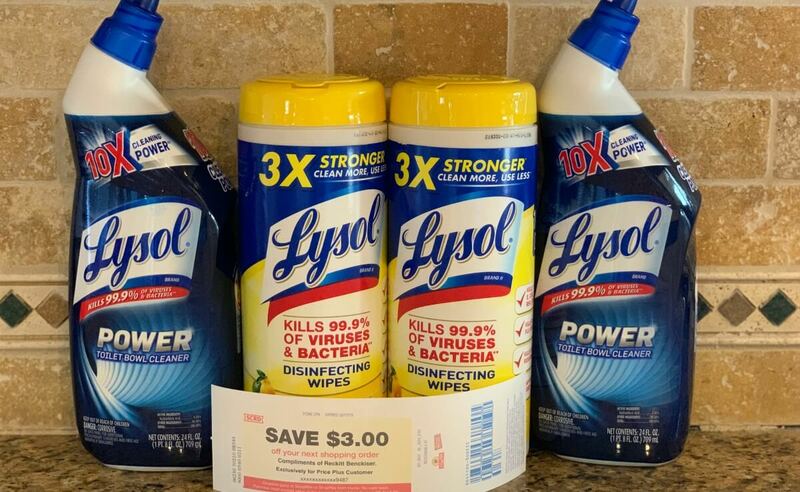 We can score 2 Lysol Bowl Cleansers and 2 Lysol Disinfecting Wipes for just $0.24 each after coupons and Catalina. Check out all our deal ideas below!